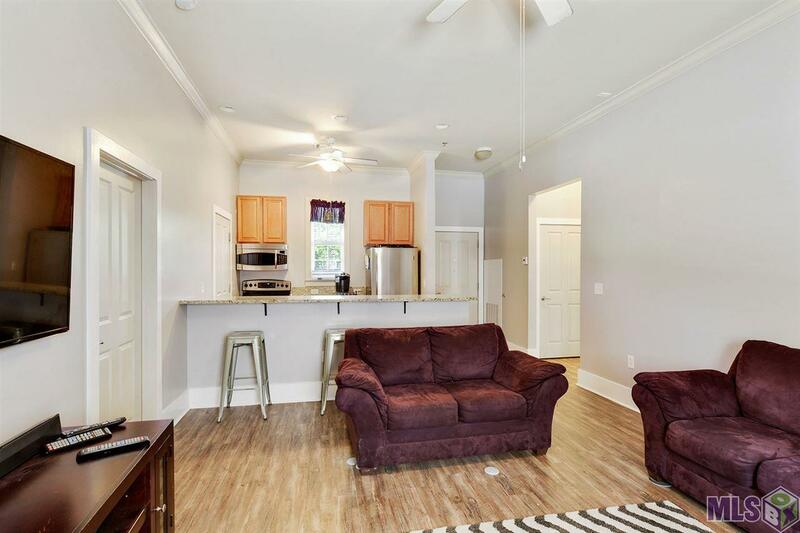 Gorgeous like new condo steps away from Tiger Stadium and all that LSU offers. Open floor plan with Kitchen/Living condo and a spacious bar to sit and eat or entertain at. Granite countertops and stainless appliances. Light filled windows. 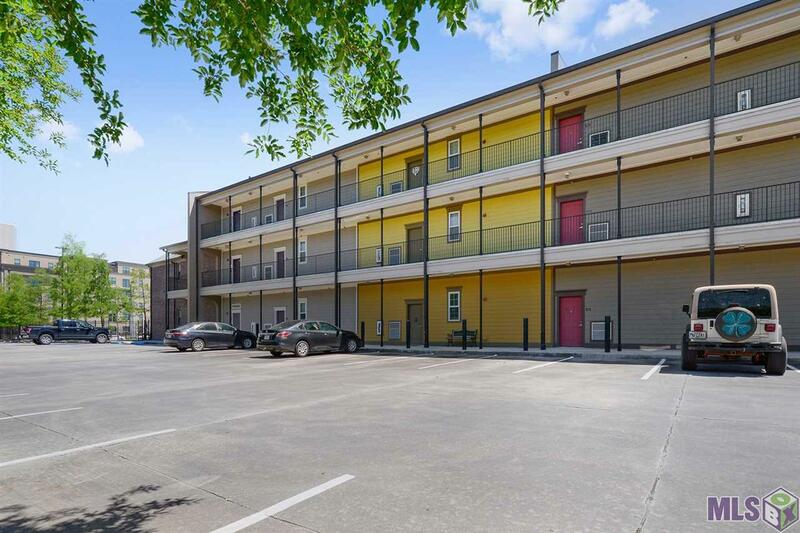 2 huge bedrooms and ample storage space with 2 large bathrooms. Parking in secure lot. 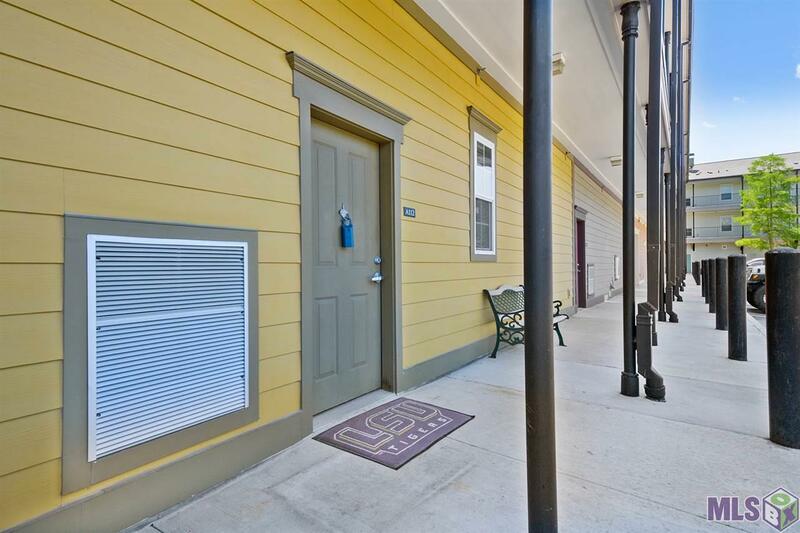 Voo Doo BBQ and a Yoga Studio in the front suites. Gated entries to condo entrances. Make an appointment today! 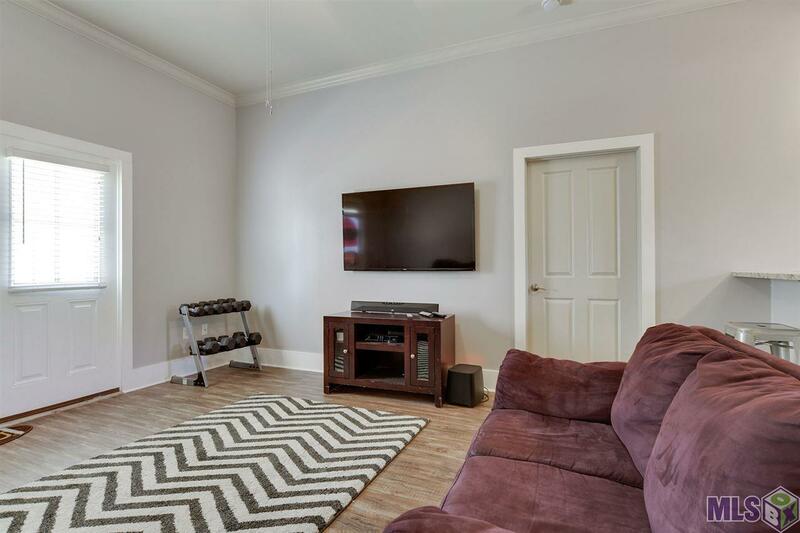 Listing provided courtesy of Gardner Realtors Garden District.© 2019 Multiple Listing Service of the Greater Baton Rouge Association of REALTORS®, Inc. All rights reserved. Information Deemed Reliable but Not Guaranteed.